Mt. 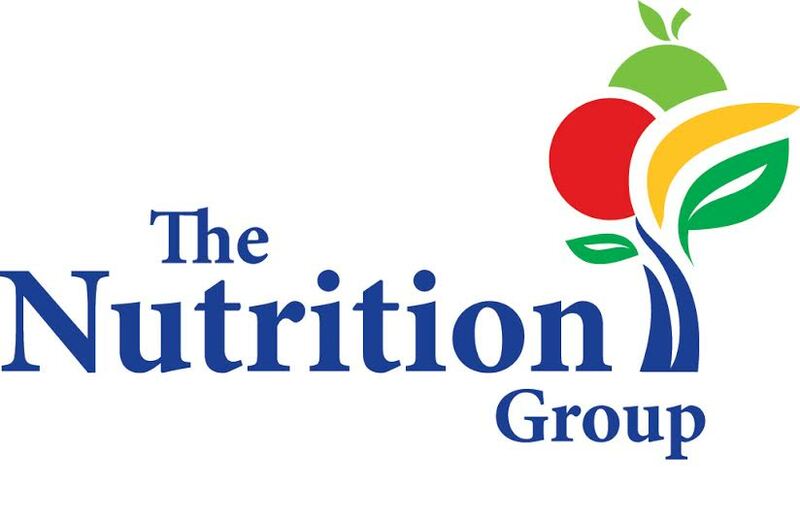 Carmel Area School District food services are managed by The Nutrition Group. program or activity conducted or funded by USDA.